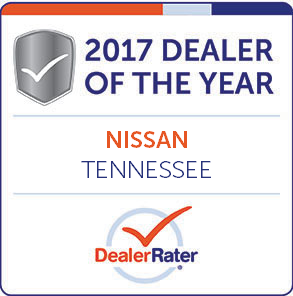 Our Newton Nissan of Gallatin auto service department in Gallatin, Tennessee, invites all those with a vehicle maintenance need to visit our new and used car dealership near Nashville today. 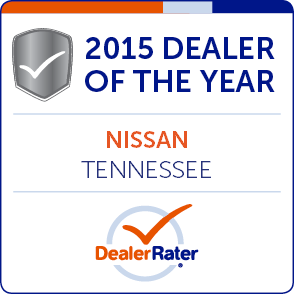 Our team of certified technicians can complete service work on a variety of vehicle brands, so give us a call at (615) 432-4387 to discuss your car's needs no matter what you drive; we're here to help! 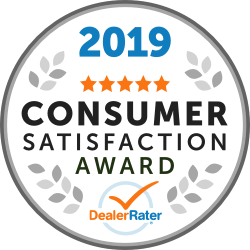 Regular maintenance care not only helps protect your car's lifespan but works to maintain its warranty and can promote a fair resale value should you ever decide to appraise your car. Treat your ride to the professional care that it both needs and deserves, visit our Nissan dealership's service center from 7 AM to 6 PM Monday through Friday or drop by to see us on Saturdays from 8 AM to 4 PM! 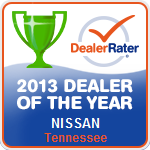 So drop by with your used Nissan Frontier pickup truck today! We also offer maintenance care without an appointment, thanks to Nissan Express Service. Drop by at any time during our business hours for an oil and filter change, tire rotation, battery care, air filter service or wiper blade replacement. We'll complete all work in a timely manner so that you can get back out on the open road. Why Visit Our Dealer For Maintenance Care? And more! Protect your car's performance and fuel efficiency, use our convenient online service scheduling form to request an appointment for your Nissan Altima now! Our team will confirm your booking shortly. 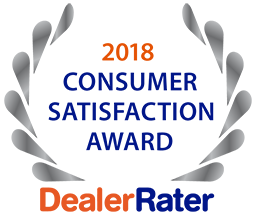 Upon your arrival at our vehicle service center that serves Lebanon, Tennessee, drivers, our staff will review a comprehensive estimate with you. We'll then complete all approved work, update the detailed records we keep and can create a maintenance plan so that you never miss vital services. 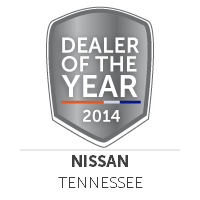 Keep your car healthy for years to come with assistance from Newton Nissan of Gallatin!